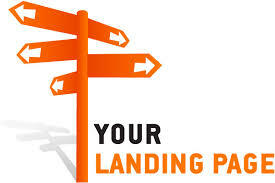 Posted on July 5, 2018 by Jon L.
Having a high converting landing page or squeeze page, can be the difference between success and failure in your internet marketing business. However, most people simply don’t understand the philosophy behind the design, and how it can have a tremendous impact on how well your page converts. So today I’ve put together a simple 10 step process that anybody can follow to ensure the best design possible which will translate to high conversions. So read on…. Step.1. Take a Look out There. It is easy to find internet marketing experts, so go ahead and join their lists. Doing this will expose you to their methods and will allow you to experience first hand some of their best converting landing pages and squeeze pages. There are plenty of great examples that convert like crazy, so when you fond a suitable one pertaining to your niche, use it as a creative template, I wouldn’t advise you to copy it verbatim, you can certainly copy the layout, but make sure you change the wording to accommodate your personality, product or service. 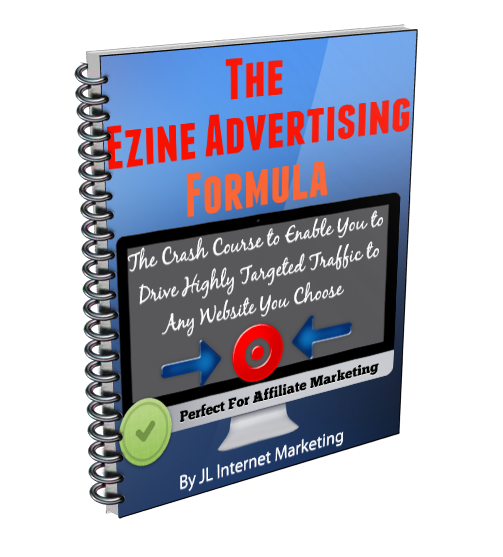 You can certainly be sure that the top marketers out there will be following a tried and trusted squeeze page layout, and as you become more experienced you’ll be able to tweak it accordingly as you become better at understanding your conversion figures. Step 2. How to Find Them. Step 2 of the process is very easy. Using good old Google search your particular market place for relevant squeeze pages and landing pages, then use Alexa to establish page rank. 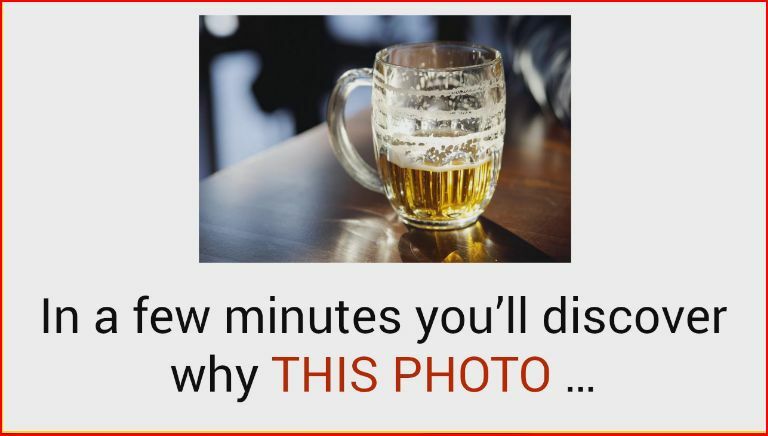 This will give you a fairly good idea as to how good the page is in terms of relevancy and content. A good rule of thumb here is to say to yourself, “if it is attractive to me and leads me to subscribe, then there’s probably a good chance it will work the same for my potential subscribers”, assuming of course that you’re in the same market. So remember to keep the profile of your typical visitor in mind, and use relevant keyword search terms. Step 3. Don’t Complicate the Design! Let’s face it, a squeeze page or landing page has only one function to perform, and that is to collect the name and/or email address of your visitor, so the design should reflect that. So don’t over complicate things, ANY distractions, no matter how small, can have a devastating effect on your conversion rates. Your visitor should know exactly why they should subscribe, how to subscribe, where to subscribe and what benefits they will get IF they subscribe. The fewer the choices the better, and in fact there should only be 2 choices, either subscribe or leave. Step 4. Solve Your Visitor’s Problem. Obviously to get visitors means some sort of advertising, and this particular blog post doesn’t go into that, however, you can check out this post for some tips on the design of ads. The point is your ads and squeeze pages must be congruent. 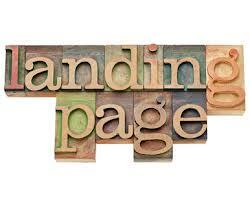 The message you have placed in your ads MUST be carried on within the text and layout of your squeeze page. As long as this is the case your conversion rate should be reasonable from the very start. So ensure your focus is on solving the particular problem of your visitor and marketplace. You really need to make it a no-brainer for your visitors to subscribe to whatever you are offering. Step 5. What Info Should You Request? One of the biggest mistakes made by many internet marketers is asking for too much subscriber information. Again less is more in this instance, you should ONLY ever ask for name and email address as an absolute maximum. In fact in many cases now I only ask for a valid email address. Having said that, occasionally, especially if you have a high end product, it might be a good idea to also ask for a telephone number, but if you do, make sure it’s only an option and NOT a requirement. A general rule of thumb is to remember that the less info you ask for the easier it is for you to get it! Step 6. You Can Make it Personal. As you become more familiar with squeeze page layout and design, and therefore gain more experience with what does or doesn’t convert, you will gradually become more and more aware of the subtle changes you can make to increase your opt-in rate. Two of the most effective methods you can implement which can dramatically increase your opt-in rate are to add your signature to the bottom, and also place your photograph in the left hand column just below the headline area. What this does is to let your visitor know that you’re real, and your offer is also real. But remember this, anything that isn’t absolutely critical to the conversion process of your squeeze page and landing page shouldn’t be there. Step 7. The Scarcity Factor. It’s a well worn and time tested sales technique to add in a scarcity factor. You must make your visitor an offer that’s time sensitive, you must make them feel that by not opting in they’ll be missing out on some vital information that won’t be there much longer, and as you’re giving them something for free it will add to the relationship building and should therefore increase your opt-in rate. Step 8. The Eye-line Strategy. It’s common knowledge in the copywriting world, that when reading, the human eye always follows a specific pattern, so it obviously makes great sense to ensure your content matches that reading pattern. On top of that all of your important info should be above the fold (bottom of screen), so you need to watch the amount of images you have that may distract the reader away from your opt-in box, this is definitely NOT a place for any sidebars or ads or anything that is a distraction. Step 9. Ease Your Subscribers Worries! You must make sure that you make your visitors immediately aware that you will not use their details for anything other than the purpose of the opt-in. You won’t sell, rent or do anything that would compromise your relationship with them, because after all, they are placing their trust in you. So make sure you include an anti-spam message clearly displayed underneath your opt-in box. Remember that anything you can measure, you can improve. 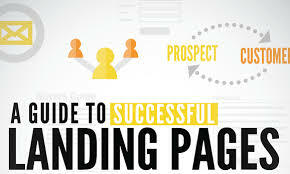 So analysis of your landing page stats is of extreme importance if you are to grow your business. The critical numbers are obviously the number of visitors and the number of opt-ins. If these numbers aren’t an acceptable rate for your niche then you must change something. And this must be a constant process, you must continually analyze your results. Continue to test, tweak and modify until you are achieving an opt-in rate that ensures your business is growing. Finally, it’s important to remember that with a landing page or squeeze page in place within your business you can move it on to the next level with subscribers who trust you, look forward to hearing from you and who you need to treat as THE most important part of your business. 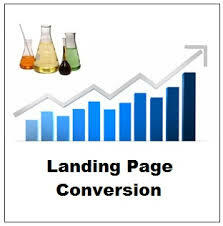 So take action today by following the above tips and you will soon improve your landing page or squeeze page conversions to astronomical levels. PS. 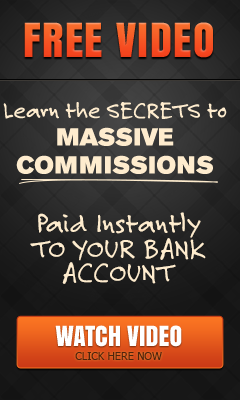 If You Are Looking to Earn a Substantial and Sustainable Income Online Without the Need to Create Your own Website or Products Hit The Button Below and Take a Look at This! 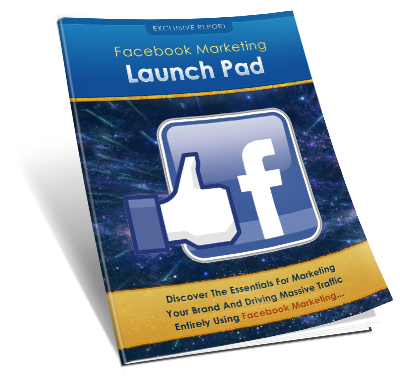 This entry was posted in Affiliate Marketing, Home Business, Information Marketing, Internet Marketing, List Building, Network Marketing, Sales, Traffic and tagged 10 Simple Steps You Can Take Today to Improve Your Landing Page, internet marketer, internet marketing, landing page, landing pages, Squeeze page, squeeze pages. Bookmark the permalink.